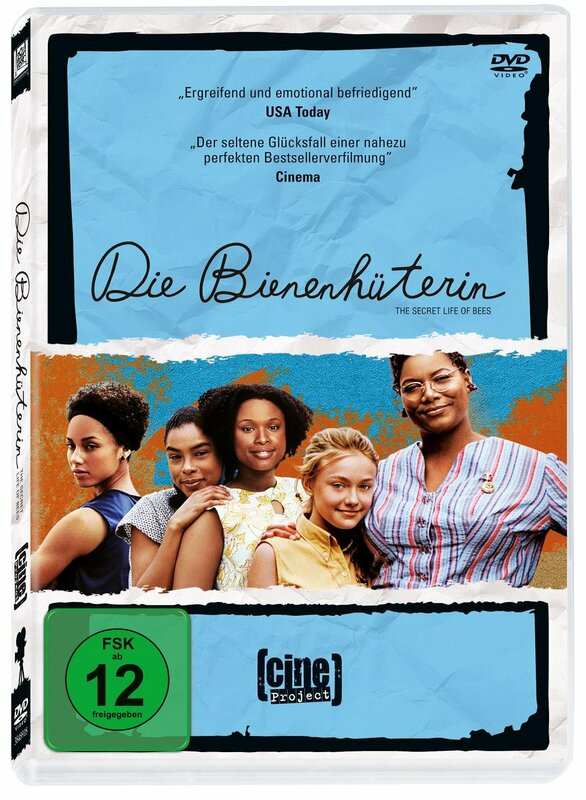 by Kidd, Sue Monk | Hudson, Jennifer | Fanning, Dakota | Latifah, Queen | Isham, Mark | Stoffers, Rogier | Prince-Bythewood, Gina. 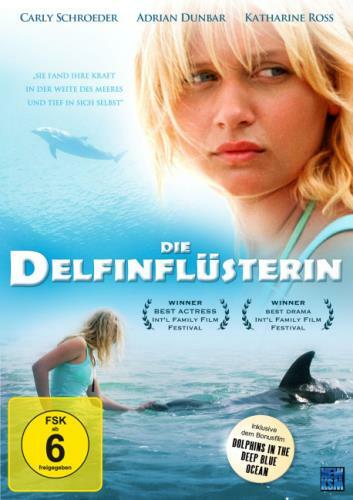 Visual material | 2009 | Drama/Schicksal | Jugendfilm | Literaturverfilmung | More titles to the topic Online resources: Click here to access online Availability: Items available for loan: Stadtbücherei Wyk auf Föhr [Call number: DVD / D 1210] (1). by Rieck, Horst | Hermann, Kai | Kuphal, Jens | Haustein, Thomas | Brunckhorst, Natja | Knieper, Jürgen | Pankau, Justus | Weigel, Herman | Edel, Uli. 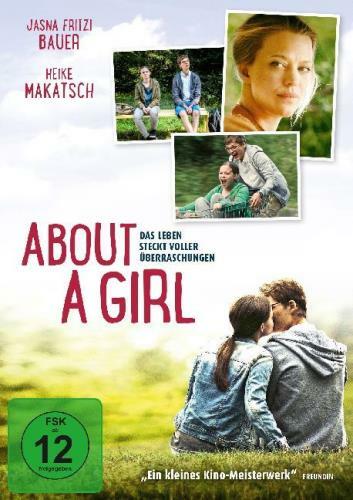 Visual material | 2009 | SUCHT | Drama/Schicksal | Jugendfilm | Literaturverfilmung | More titles to the topic Series: Edition deutscher Film 31.Availability: Items available for loan: Stadtbücherei Wyk auf Föhr [Call number: DVD / D 1287] (1). 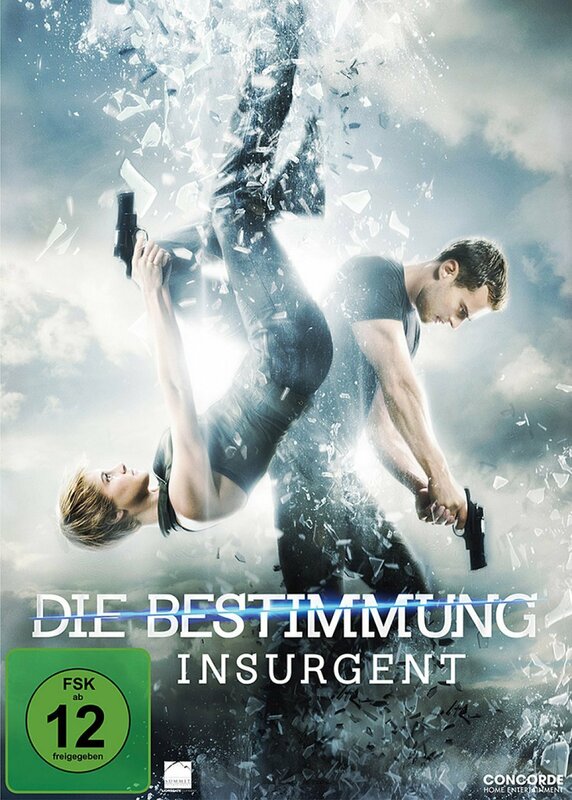 by Ross, Katherine | Dunbar, Adrian | Schroeder, Carly | Derian, Alan | Livneh, Guy | Morris, Wendell | Sellers, Michael D.
Visual material | 2010 | ABENTEUER | Drama/Schicksal | Jugendfilm | Kinderfilm | More titles to the topic Availability: Items available for loan: Stadtbücherei Wyk auf Föhr [Call number: DVD / D 1515] (1). Dorfpunks / Regie: Lars Jessen. Drehb. 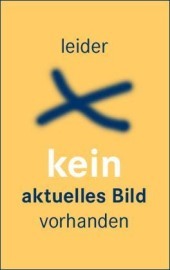 : Norbert Eberlein. Kamera: Michael Tötter. by Schamoni, Rocko | Bukowski, Pit | Fischer, Ole | Renner, Cecil von | Ilja, Jakob | Tötter, Michael | Eberlein, Norbert | Jessen, Lars. Visual material |  | Jugendfilm | Komödie | Literaturverfilmung | More titles to the topic Availability: Items available for loan: Stadtbücherei Wyk auf Föhr [Call number: DVD / D 1248] (1). 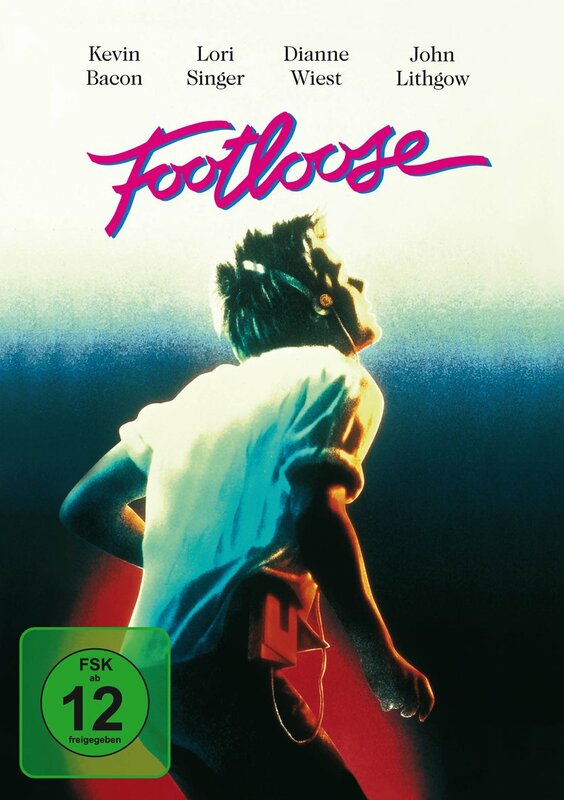 by Wincer, Simon [Autor] | Atkinson, Jayne | Petty, Lori | Richter, Jason James | Poledouris, Basil | Greenberg, Robbie | Walker, Keith A | Wincer, Simon. 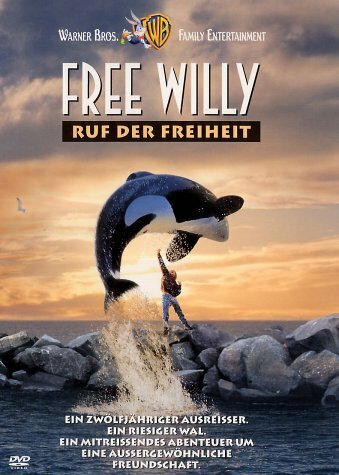 Visual material |  | TIERE | Abenteuer | Drama/Schicksal | Jugendfilm | More titles to the topic Online resources: Click here to access online Availability: Items available for loan: Stadtbücherei Wyk auf Föhr [Call number: DVD / D 0531] (1). by Lian, Torun | Jordal, Helge | Horn, Ellen | Kvalheim, Maria | Bøhren, Geir | Paalgard, Harald | Nesheim, Berit. 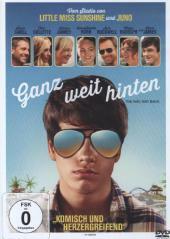 Visual material | 2008 | KOMÖDIE | Literaturverfilmung | Jugendfilm | More titles to the topic Online resources: Click here to access online Availability: Items available for loan: Stadtbücherei Wyk auf Föhr [Call number: DVD / D 0766] (1). by Janney, Allison | Collette, Toni | Carell, Steve | Simonsen, Rob | Bailey, John | Rash, Jim | Faxon, Nat. 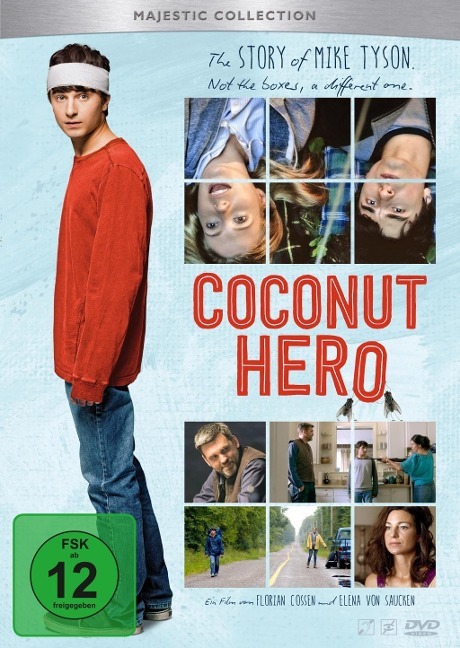 Visual material | 2014 | Drama | Jugendfilm | More titles to the topic Availability: Items available for loan: Stadtbücherei Wyk auf Föhr [Call number: DVD / D 1326] (1). by Tisdale, Ashley | Hudgens, Vanessa | Efron, Zac | Lawrence, David | Aranyo, Daniel | Barsocchini, Peter | Ortega, Kenny | Walt Disney. 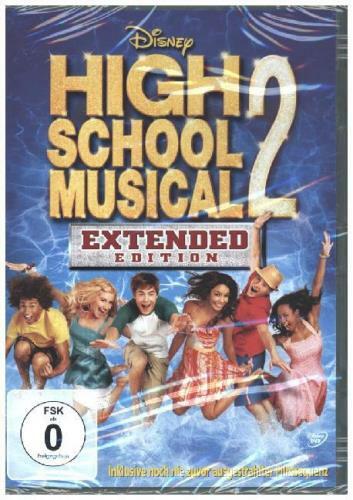 Visual material | 2007 | Liebe | Musikfilm | Jugendfilm | More titles to the topic Series: High School Musical 2.Availability: Items available for loan: Stadtbücherei Wyk auf Föhr [Call number: DVDL-J / HIGH / D1584] (1).